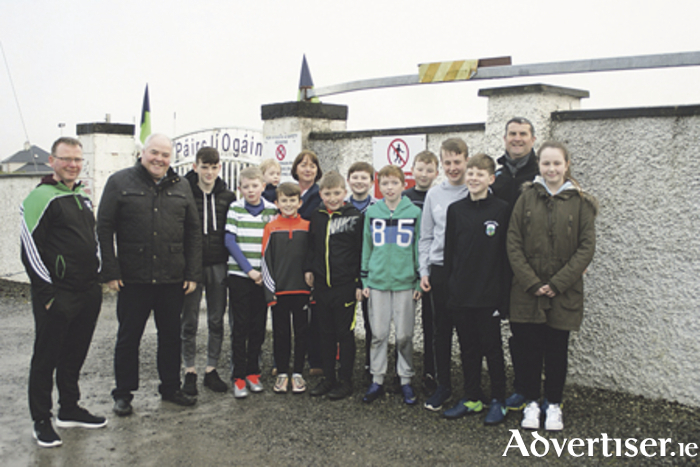 Local Fine Gael councillor and Mayor of Athlone, John Dolan, has welcomed the confirmation of funding for a new pedestrian crossing at Hogan Park GAA pitch in Moate. “I have put in a lot of work to putting this project together since I was asked by the GAA club to help make it safer for children and others walking down to use Hogan Park,” Cllr Dolan said. “First we had to find a route for the footpath and secure the funding from the council for the footpath. Once this was agreed, the council engineer put the application together for the €20,000 road safety grant which will bring the total cost to over €30,000.